This listing is for an E-newsletter creation. Marketing is repetition. E-newsletters are a great way to keep your name in your clients mind. With this listing: - I will create a custom E-newsletter on your preferred platform. 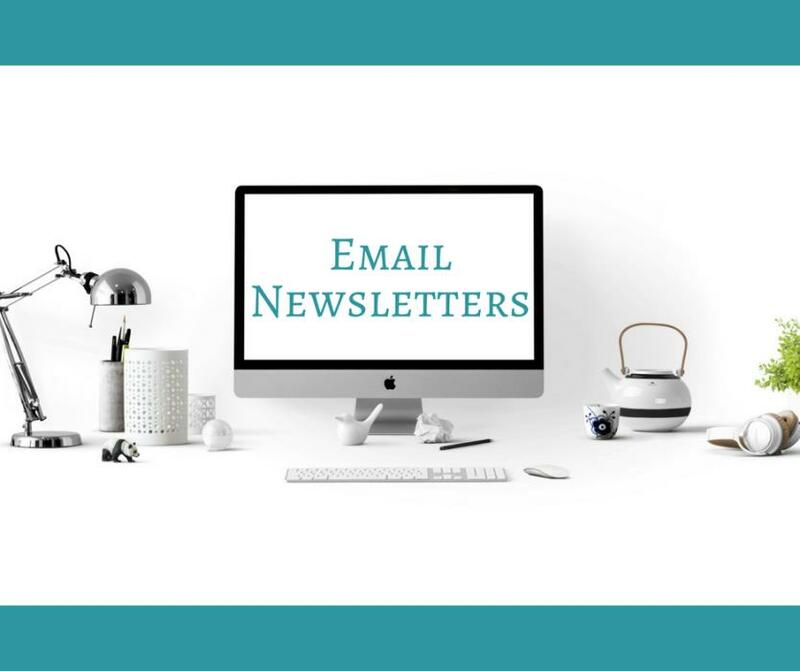 - I will create you a custom Header and Footer if needed - I will write/design the newsletter around a theme - I will also send the newsletter to your given list. E-Newsletters can/will include: - Tips from you - Listings/ Just Solds - Blog Posts or Helpful Articles - Local Events Needed from you to get started: - A theme (if you have one, if not I can research and find one) - Listings / Just solds you wish to use - Your Logo and Headshot - List of Email Addresses - Access to your chosen e-newsletter platform - A brief, 5-10 phone call to discuss what your looking for Let's create you an amazing e-newsletter!